Engr. 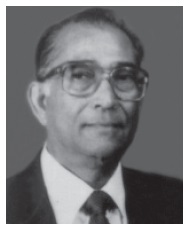 Amirul Islam, founding Director of Associated Builders Corporation Limited (ABC), Passed away on Thursday, 30th December, 2010. He was involved in the construction of Adamjee Jute Mills — the largest Jute Mill in the World. He then joined Gammon (East Pakistan) which was a top international construction company in the then Pakistan. He left Gammon in 1964 and formed a Company named Delta Constructions Ltd. (Delta) along with a few friends, most of whom were Engineers. Delta was taken over by the Government after the independence of Bangladesh in 1971. Engr. 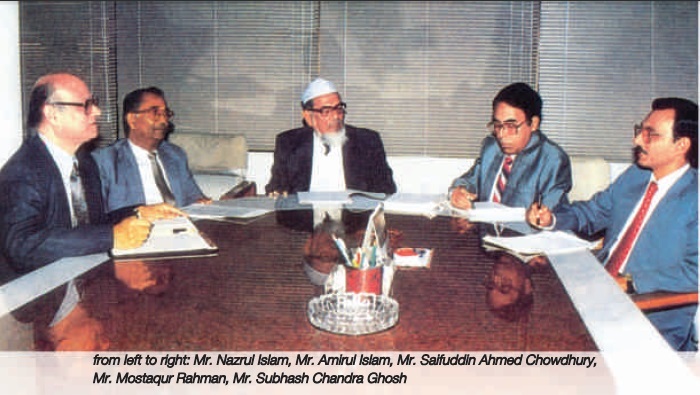 Amirul Islam, a successful businessman & professional, a famed philanthropist & social patron, was an alumnus of Shibpur Engineering College and an active member of many professional, social and charitable organizations. He will be fondly remembered by his admirers and colleagues that he left behind. Copyright © 2018 ABC Group. All Rights Reserved.